The Natural Resources Conservation Service’s Lockeford Plant Materials Center conducts trials year-round to find plants and mixes that producers can successfully use to improve their soils. 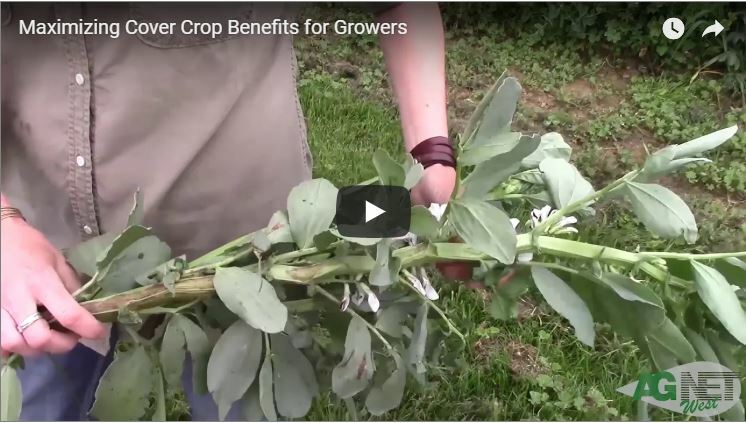 Lockeford PMC Manager Margaret Smither-Kopperl talked about the multiple benefits cover crops can have and how they are developing budget-friendly mixes for different producers. Agronomist Valerie Bullard showed results from a nationwide-wide trial that is looking at what varieties grow the best in specific regions and how some plants can source nitrogen for your soil.